And how does it save money on energy and lower utility costs? 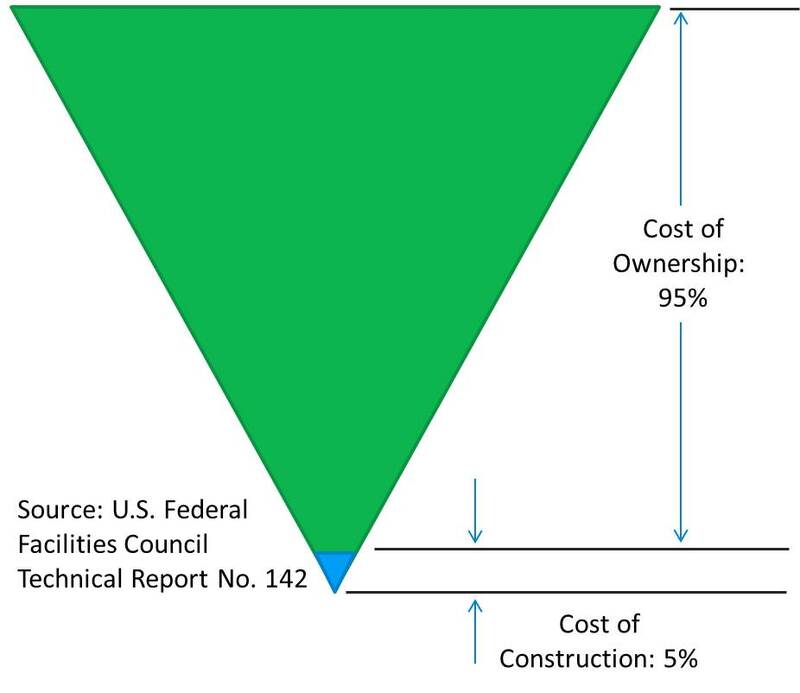 Energy and other utility costs are often the most expensive part of running a business (see image at left, "Cost of Ownership") - second only to human resources (wages and benefits). When smart building owners and facility managers want to know how to save money on energy they call Newman Consulting Group for a commercial building energy audit, also called an energy analysis or commercial energy assessment. That's the first step toward reducing Cost of Ownership and improving the bottom line. Click here for a detailed explanation of ASHRAE Energy Audits. A building owner or facility manager may be able to address these without much intervention. (See "Four HVAC Gains with No Budget Pain.") But to really see significant savings on energy bills – typically 10% to 50% or more – requires an ASHRAE commercial energy audit by a certified energy auditor. 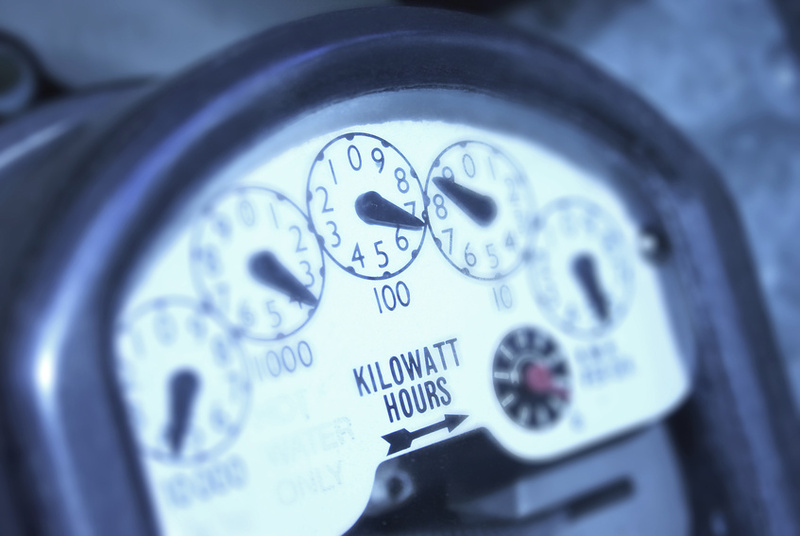 Why Hire a Certified Energy Auditor? An experienced, certified energy analyst provides the best value. He or she has extensive training on the most valuable and most effective procedures for commercial building energy audits. ASHRAE energy audits are the most comprehensive and most widely used energy audits for buildings. A qualified energy auditor will not only find opportunities for savings but also will offer recommendations for which energy efficiency measures will yield the greatest Return on Investment (ROI), so choosing the right one can mean the difference between time and money saved or time and money wasted.